The best form of advertising has always been word of mouth - testimonials from happy, raving fans. Consumers today are information and research focused. They want the confidence in their purchase they can only get through testimonials of others. By utilizing what we like to call 'electronic word of mouth' -- in other words, your on-line presence, you can give your next great customer the confidence and knowledge they desire. So where should you be on-line? This answer is quite different depending on the nature of your business. That being said, first and foremost, every business should have an awesome website. Your website allows you to showcase your products, services, facility, people and provides the opportunity to share testimonials. It allows offers, information, e-commerce, the ability for your customer to leave comments, ask questions, and sign up for more information. 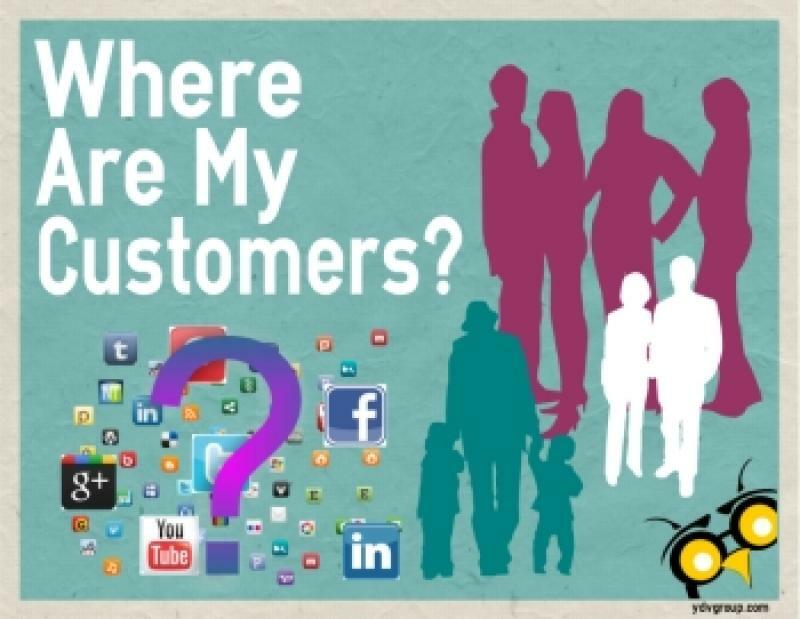 Your website shows your customers where they can find more information about you - facebook, twitter, linkedin, pinterest etc. Your website is your front-line salesperson. Your website is the hub whereby all social interaction begins - post information from your website with a link. Electronic word of mouth drives traffic in a circle, through your social media platforms, to your website and ultimately through your door. Having an awesome website will minimize the time spent on other social platforms. So where should you focus your on-line presence? 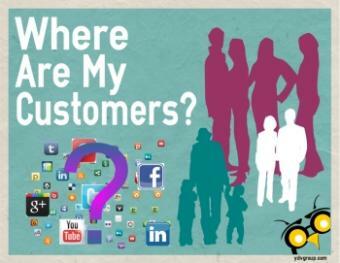 The simple answer is: Where Your Customers Are! Download our 9 tips for determining which social platforms your customers use.